Several experts from Serials Solutions will be speaking at industry conferences in February. Serials Solutions’ Summon® discovery service was awarded the Most Innovative Technology of the Year at the Asia Digital Publishing Summit and Awards (ADPSA) organized by the Consultancy. We are ready for the New Model. But is it ready for us? In this second post about the readiness of the new “web scale” collection management systems, I again offer up the opinion that the New Model for library collection management is not quite ready. 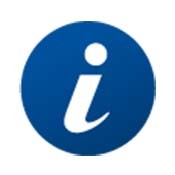 Serials Solutions®, a ProQuest® business, continues its emphasis on indexing open access content from around the world in the Summon® discovery service. Serials Solutions was founded by a librarian to help libraries better address users’ information needs and we remain committed to helping libraries and librarians work better. Serials Solutions has developed 360 Counter pre-filtered accreditation reports to ease the workload associated with gathering statistics for annual reporting purposes. EMP is a leading-edge, nonprofit museum, dedicated to the ideas and risk-taking that fuel contemporary pop culture. Serials Solutions®, a ProQuest® business, is working with Scientific Electronic Library Online (SciELO) to index its e-book collection in the Summon® discovery service. 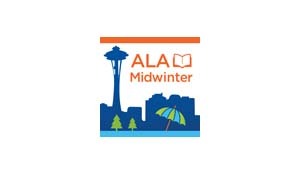 Highlights from ALA Midwinter 2013. 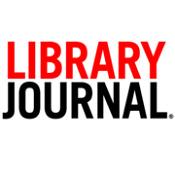 ProQuest is the proud sponsor of the Library Journal Teaching Award. The award recognizes excellence in educating the next generation of library staff.